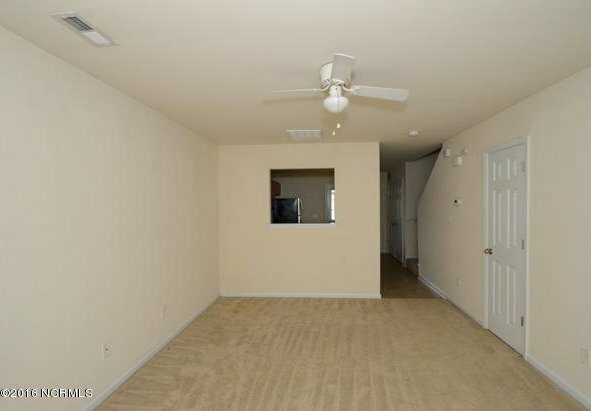 What a cute home. 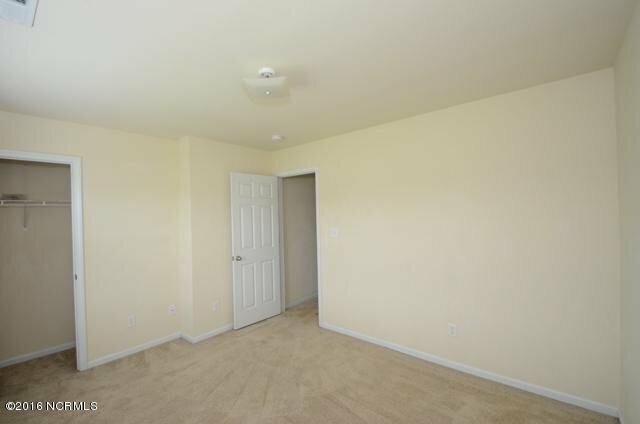 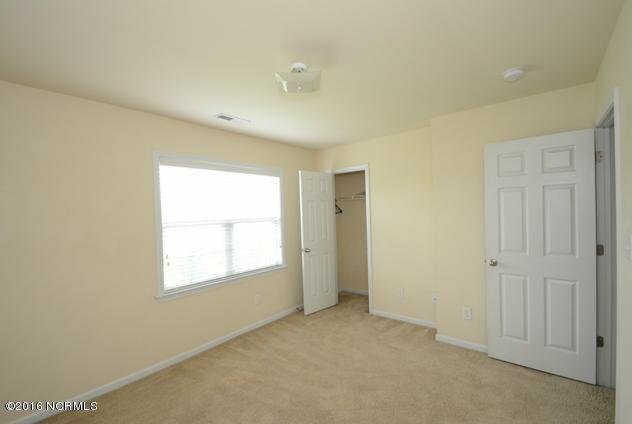 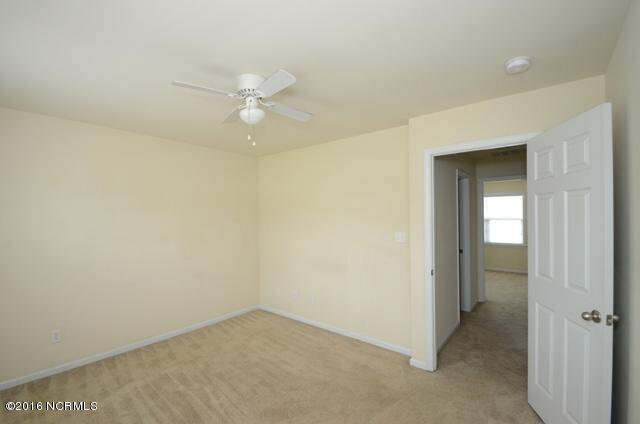 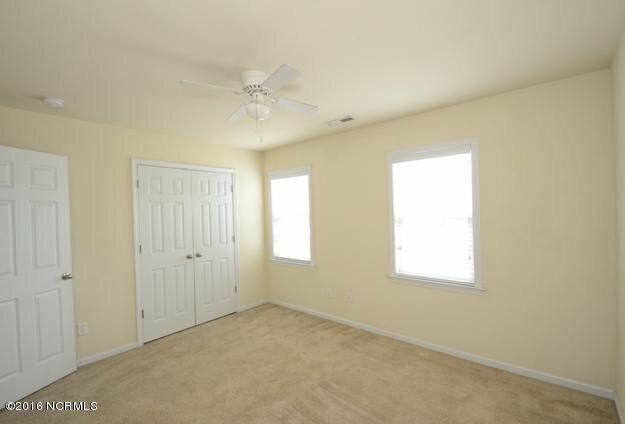 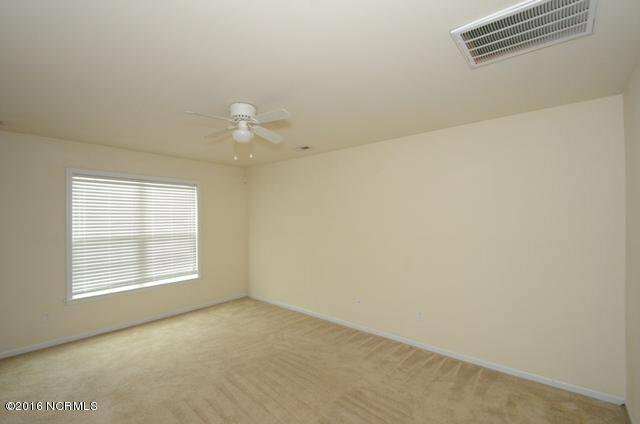 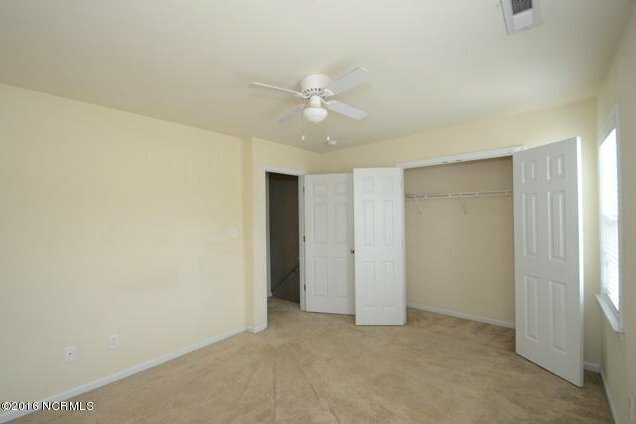 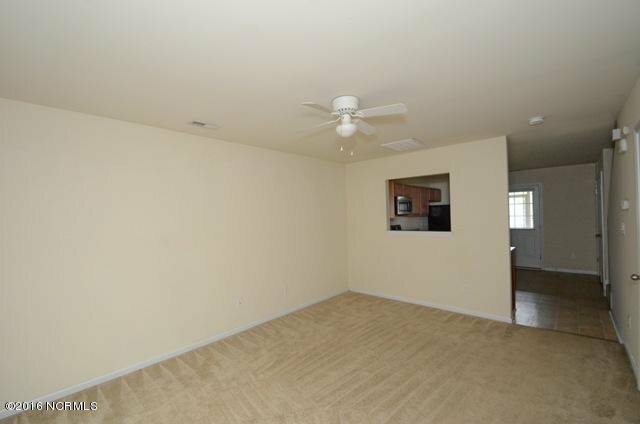 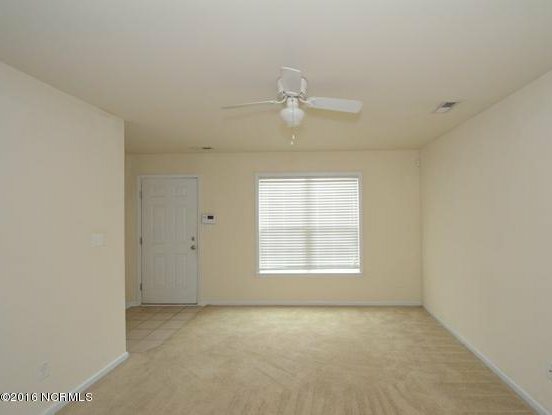 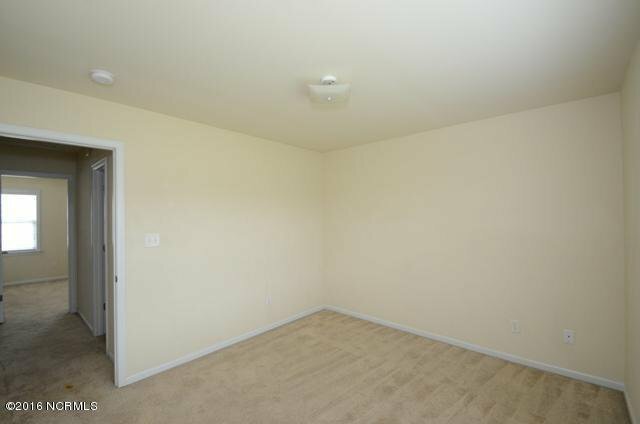 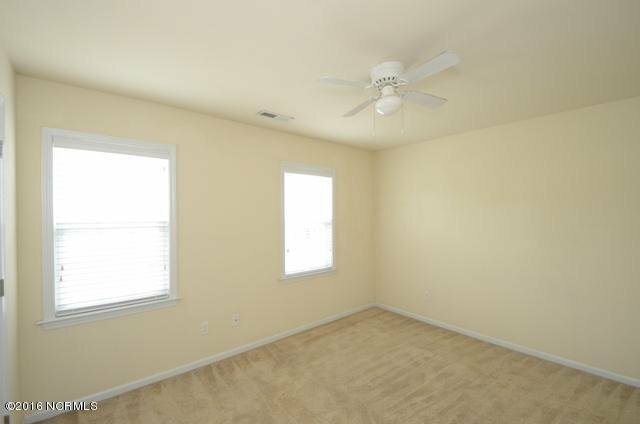 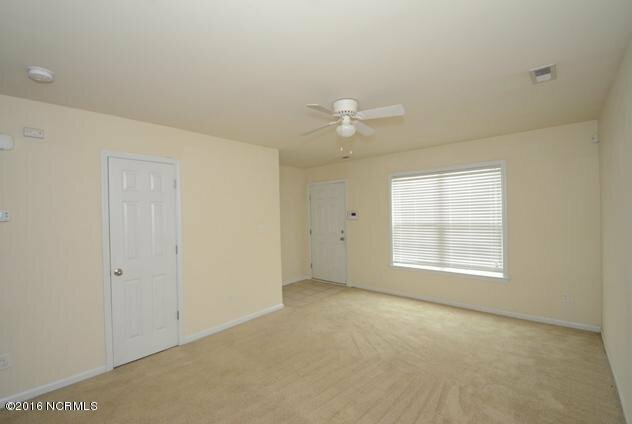 Enter into a tiled foyer area with a coat closet, which then opens up to a large living area with a ceiling fan and half bath. 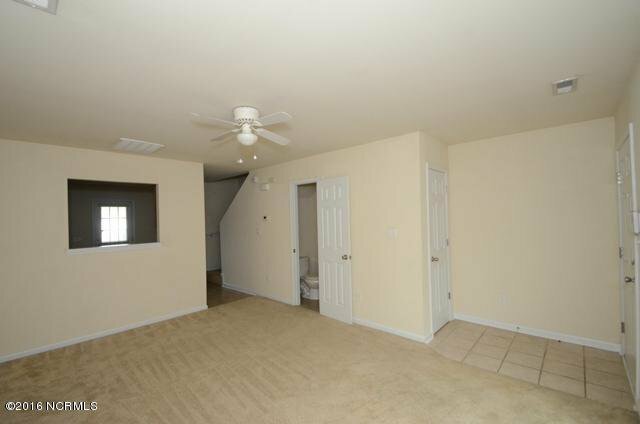 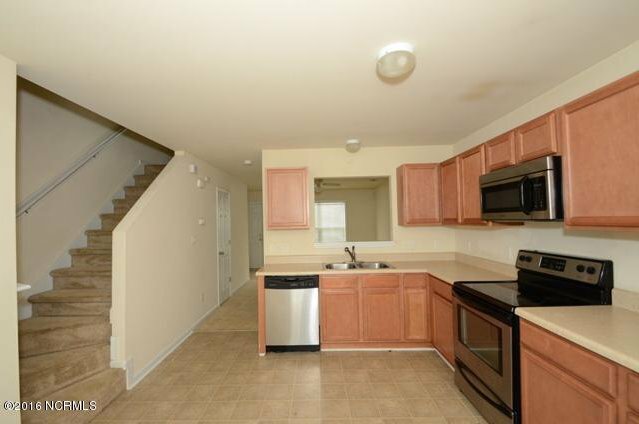 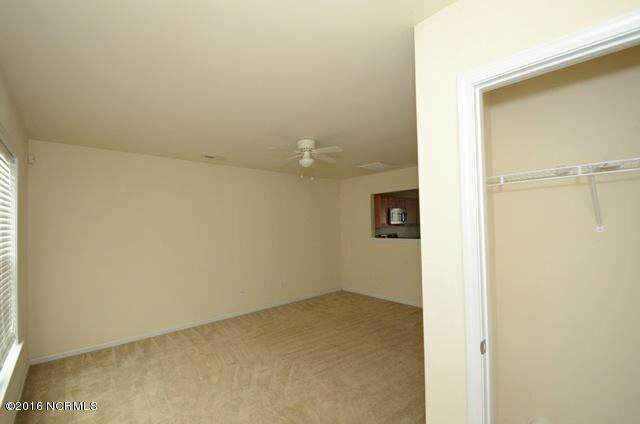 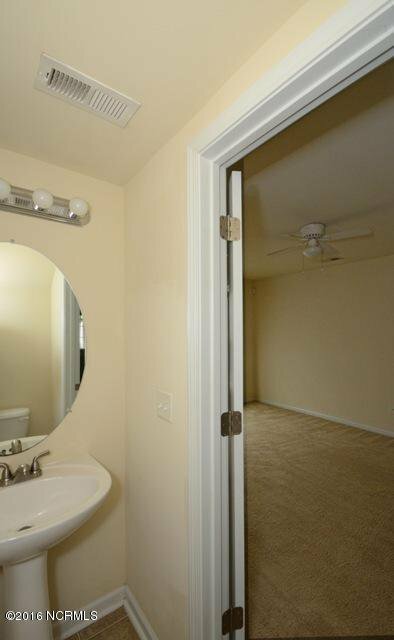 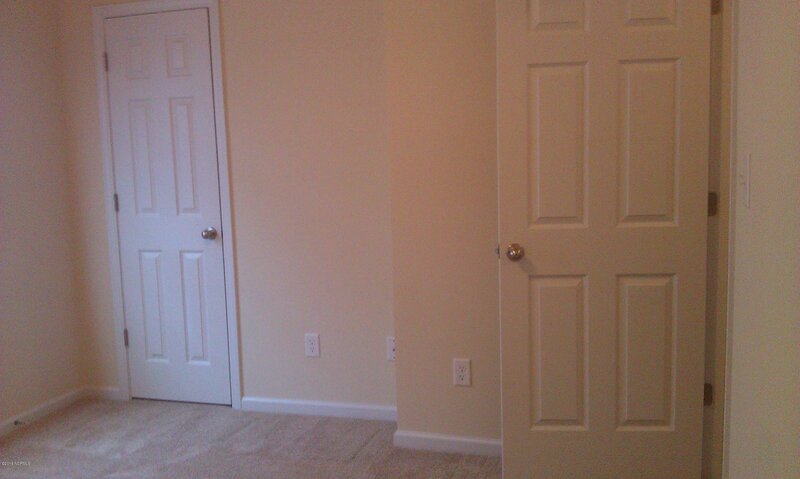 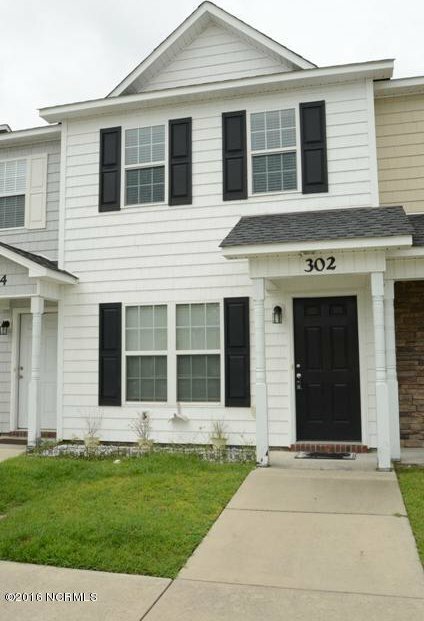 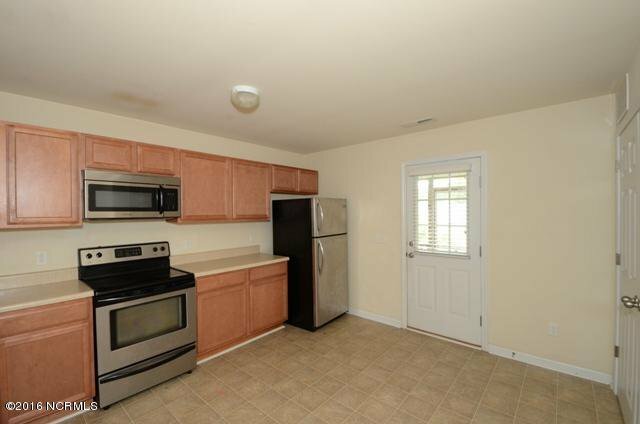 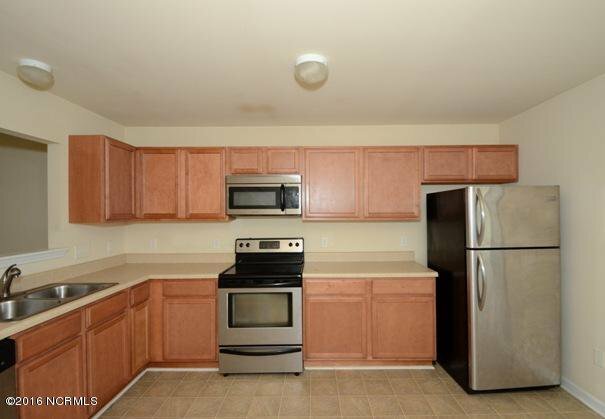 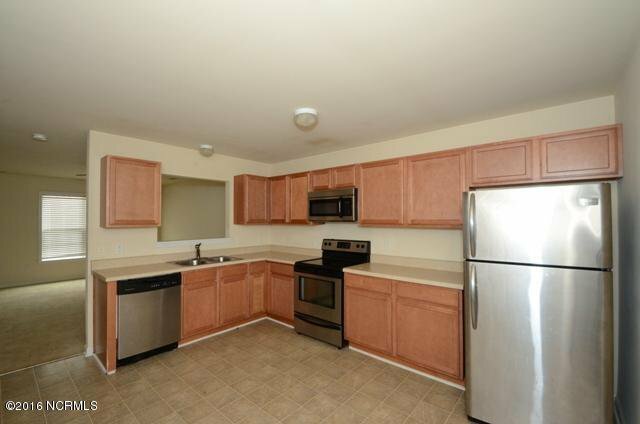 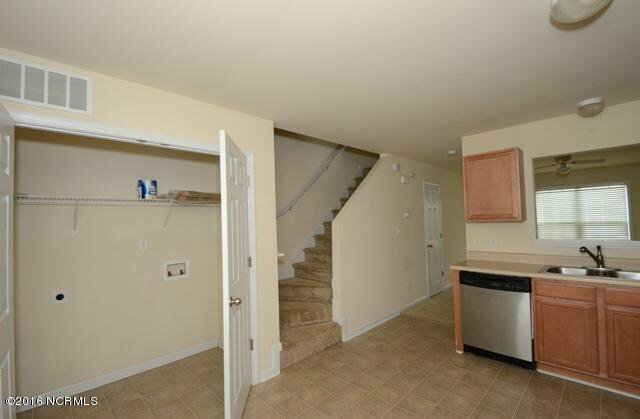 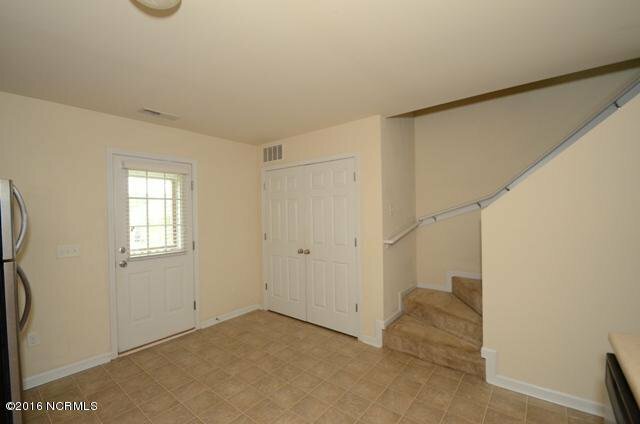 Next you will enter into an eat in kitchen, which boasts stainless steel appliances. 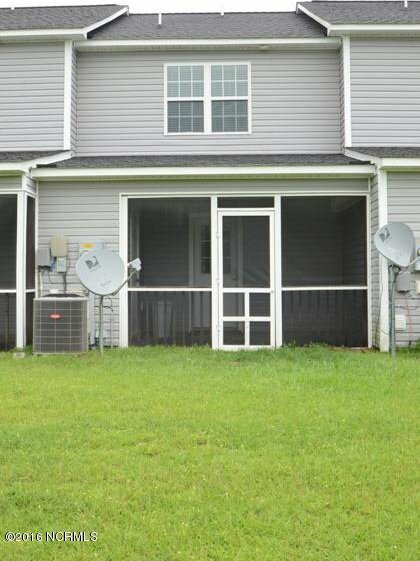 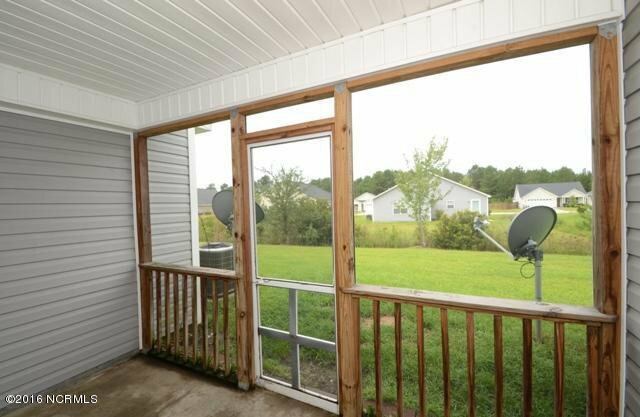 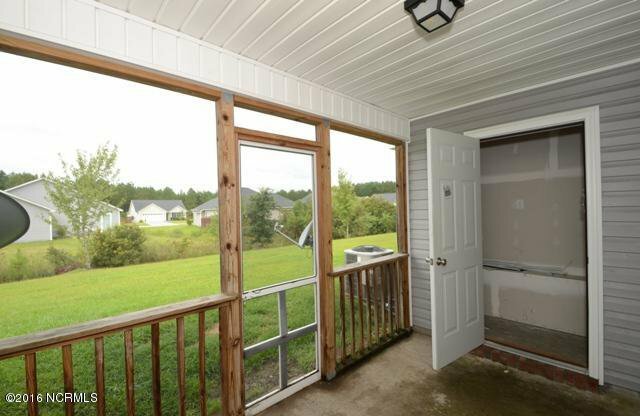 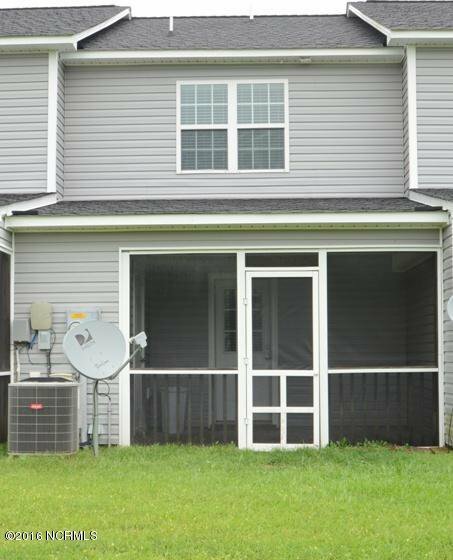 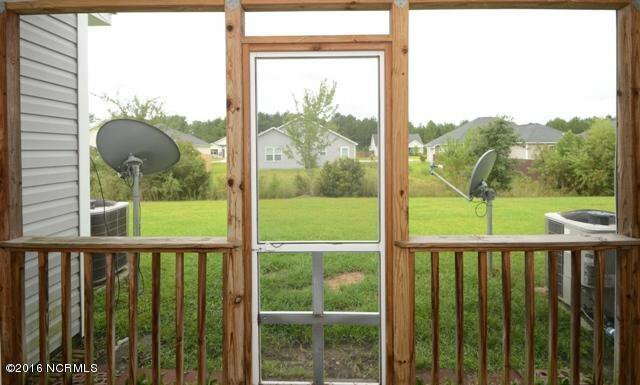 Just outside is a nice patio surrounded by a screened in porch and a storage room. 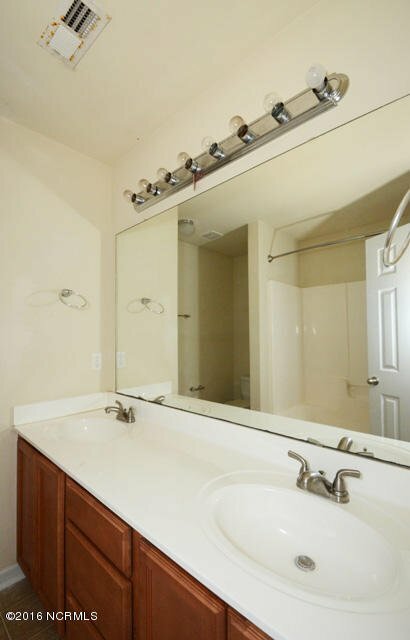 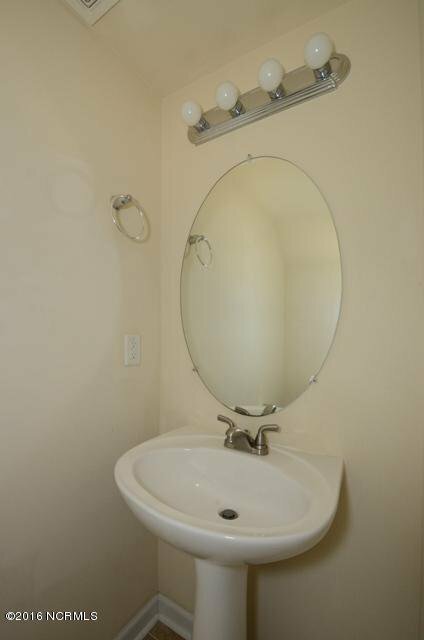 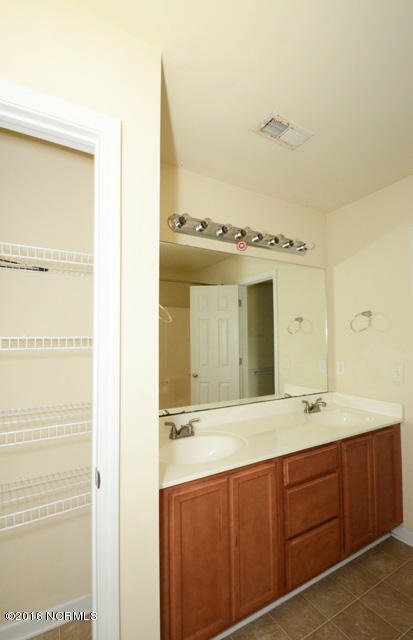 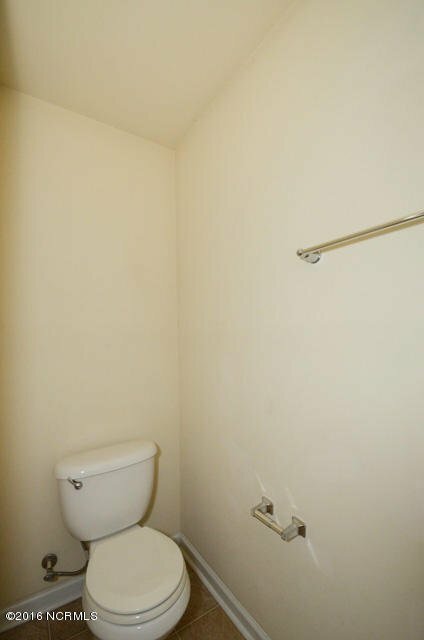 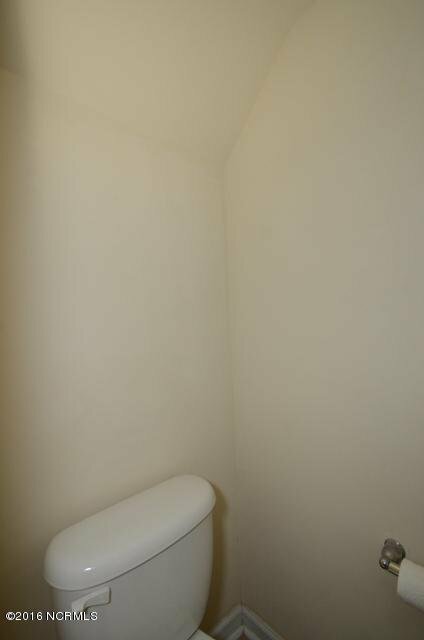 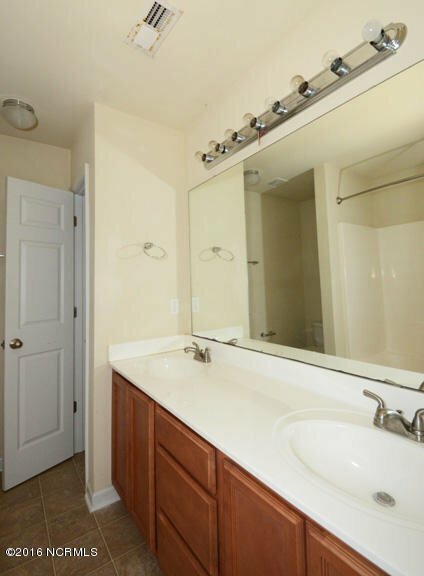 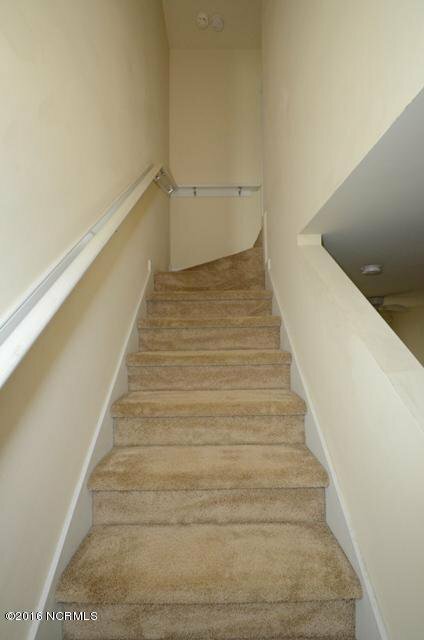 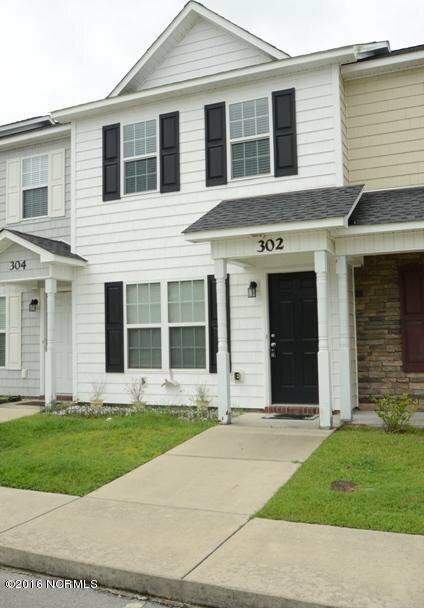 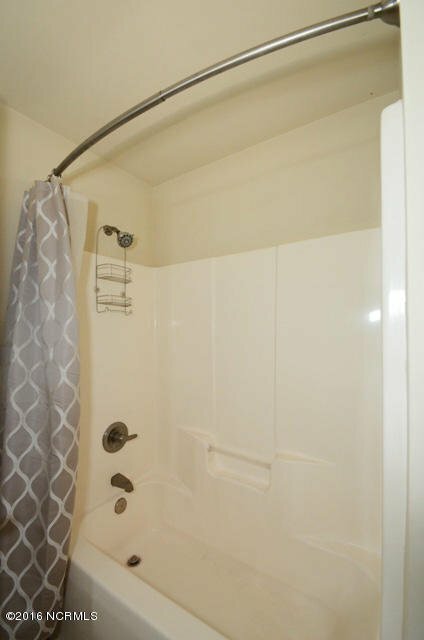 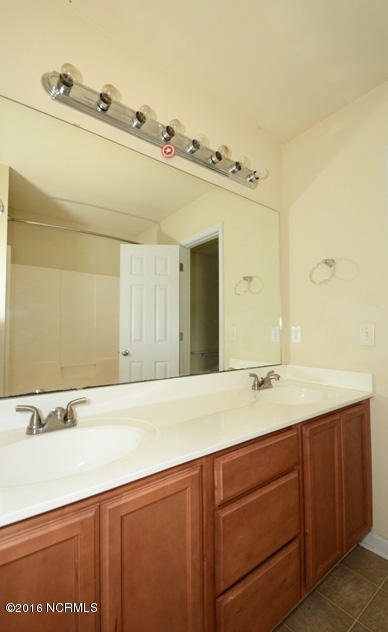 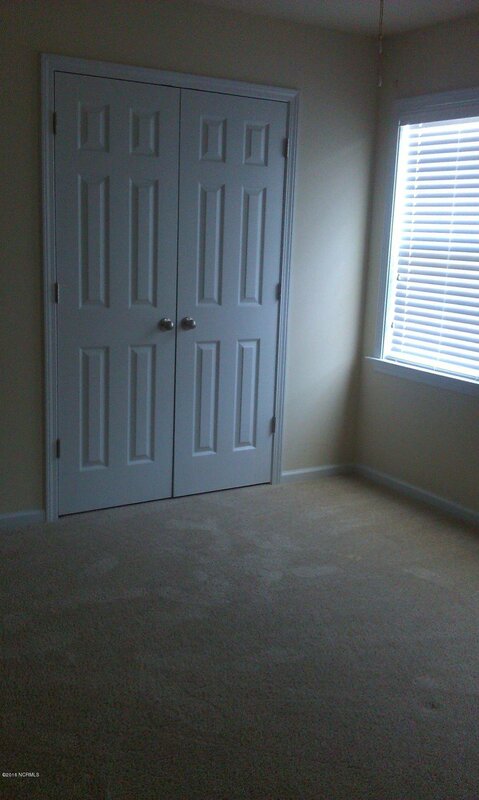 Upstairs are 2 bedrooms and a large bathroom with dual vanities, a linen closet and large bathtub/shower combo. 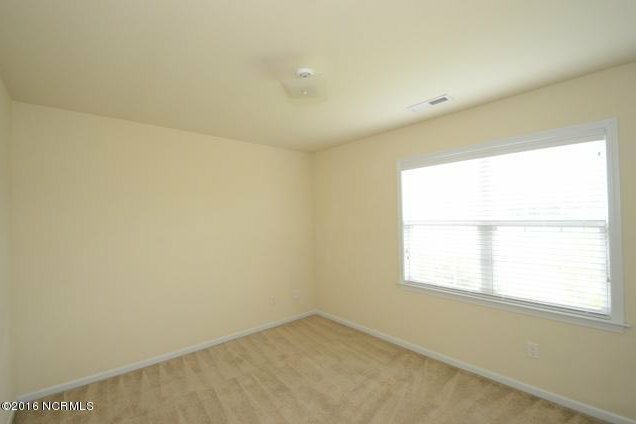 All of this nestled just off Western Blvd in The Glen at Carolina Forest. 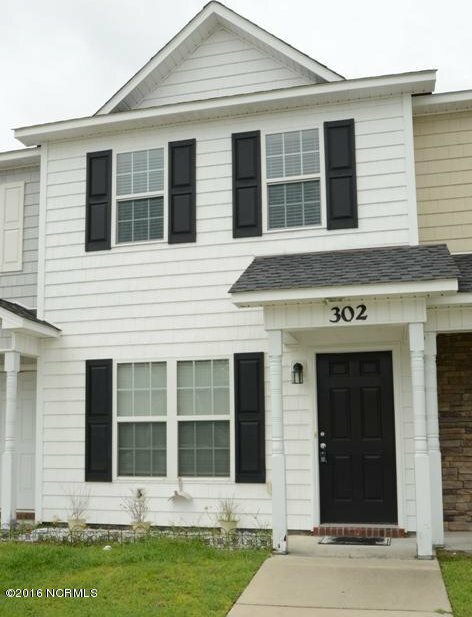 Listing courtesy of The Sue Cruddas Real Estate Team.